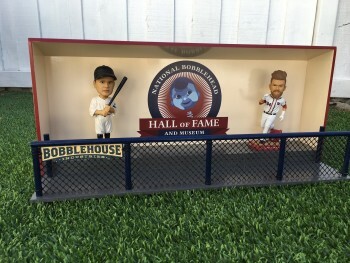 Check out the Custom BobbleHouse from BobbleHouse Industries, and order your very own BobbleHouse today at www.BobbleHouse.com! 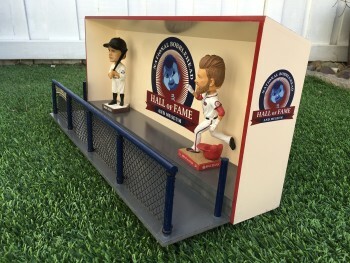 Is your bobblehead collection getting out of control? Cat got your bobble? 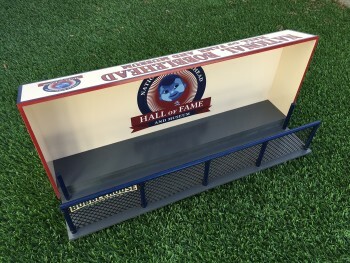 Looking for a better way to display your bobbleheads? 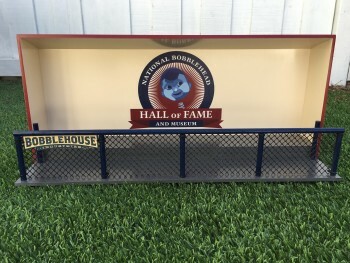 The BobbleHouse is the perfect solution! 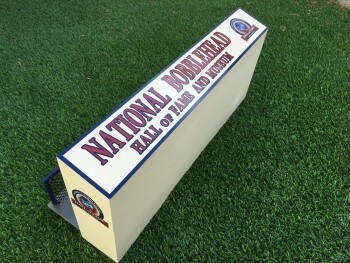 All products are patent pending, hand made, numbered, and signed. 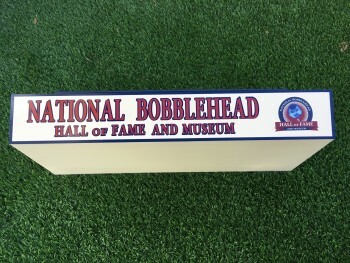 Order yours today at www.Bobblehouse.com.